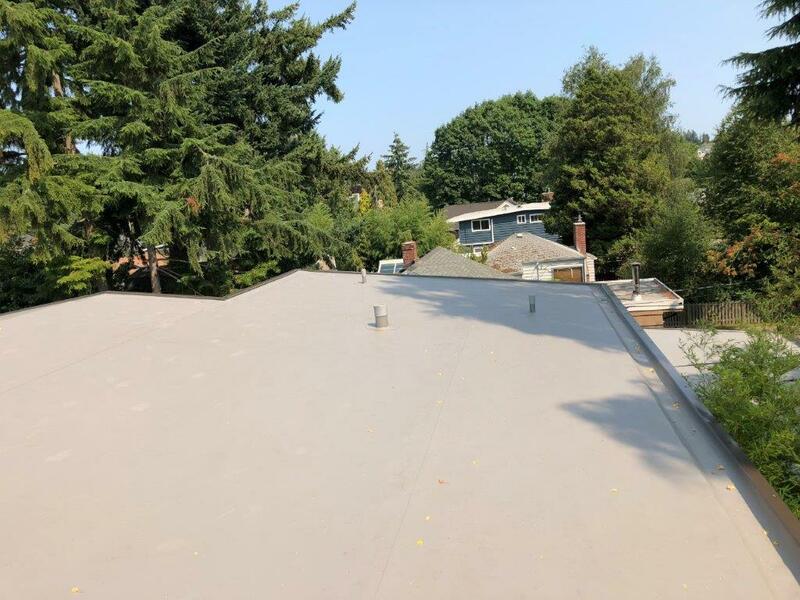 Our customers are impressed with our attention to detail, care of their property and expert recommendations. 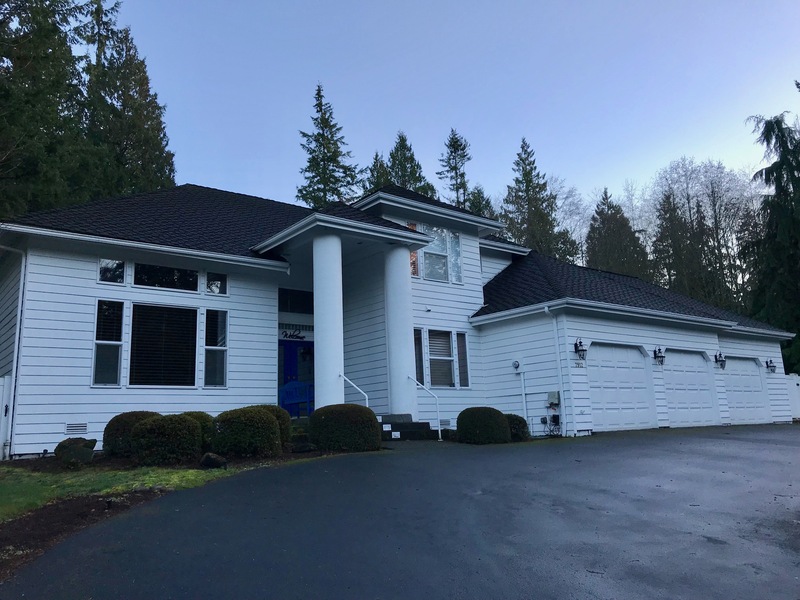 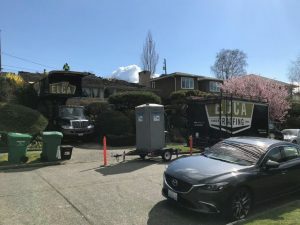 We worked closely with the homeowner to select a material that compliments the style of their home, increases curb appeal while remaining within a comfortable budget. This particular home used a luxury composition shingle. 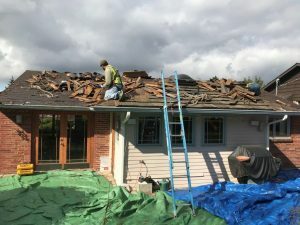 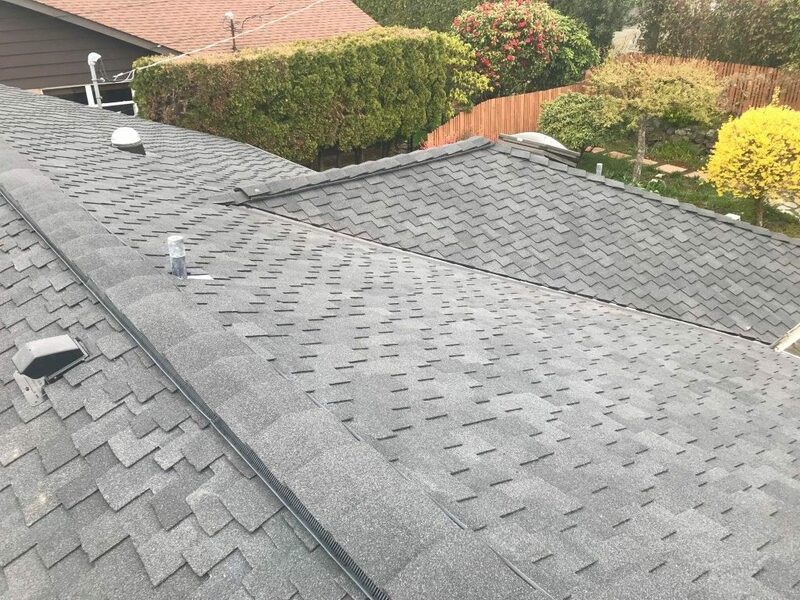 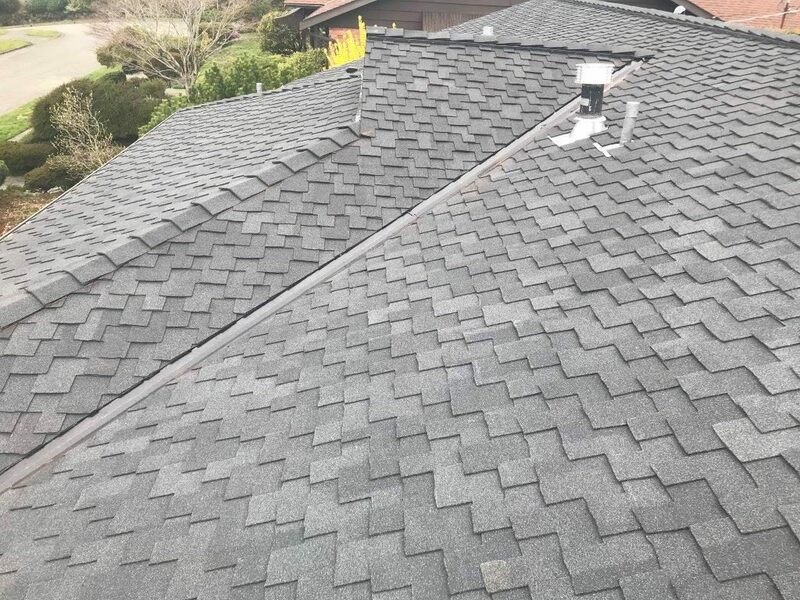 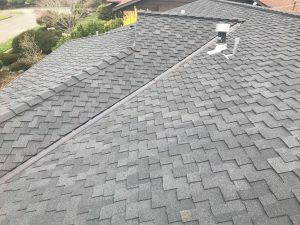 Laminate Composition Shingles are great for the Pacific Northwest climate. 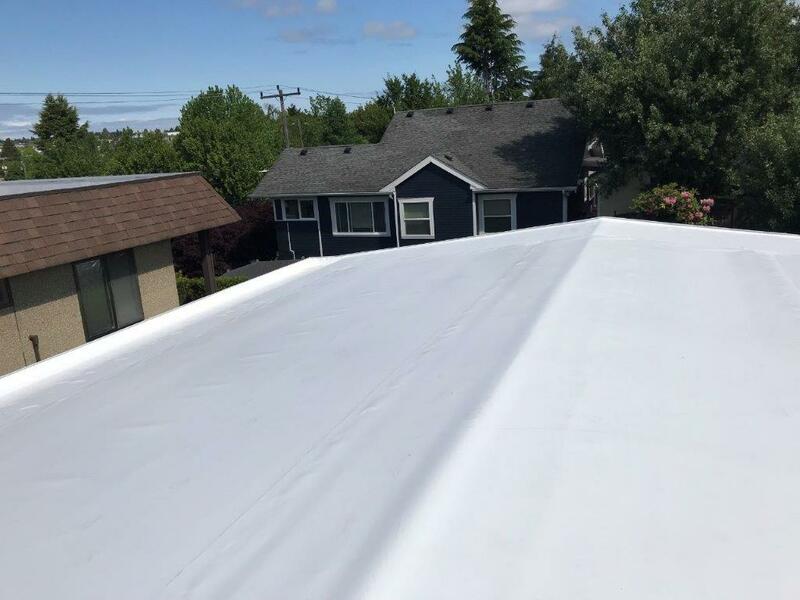 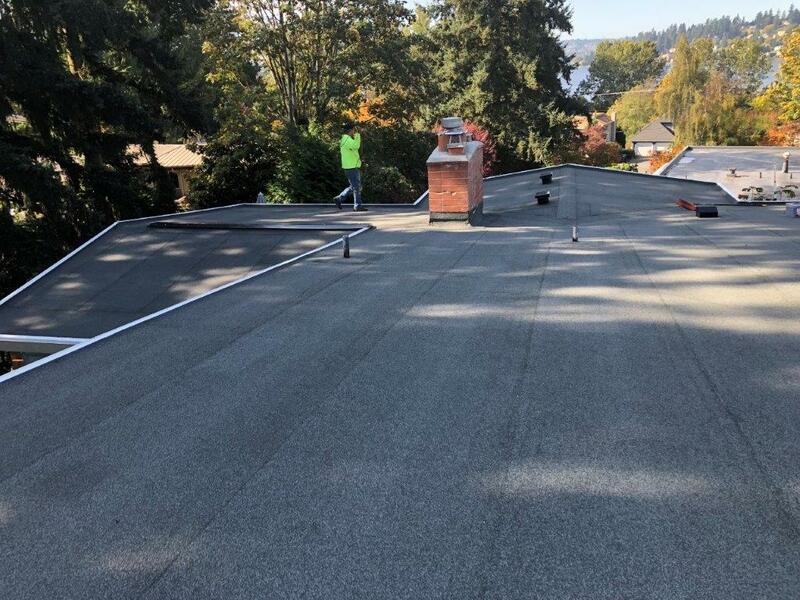 These two low slope roof projects installed TPO over polyiso insulation in order to protect their homes from the wet and cold winter ahead. Another beautiful home with a beautiful roof installed by Edca Roofing. 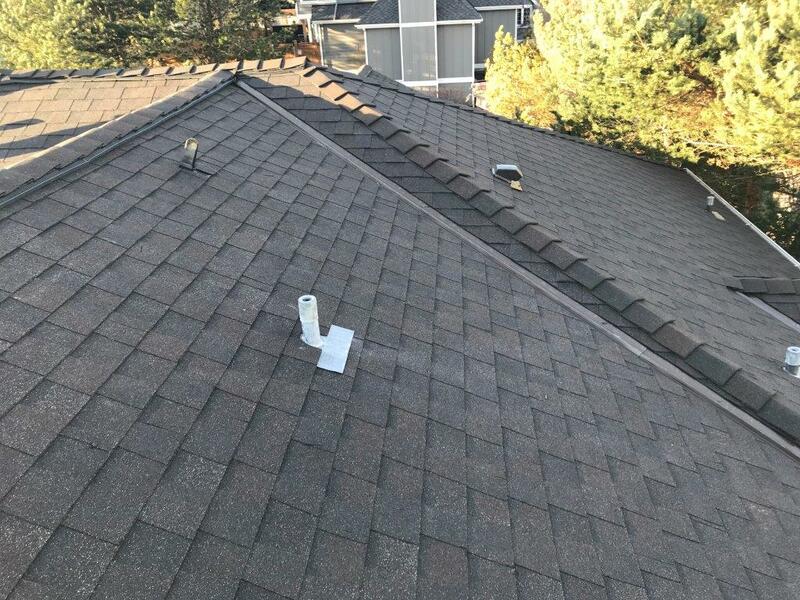 Torch Down roofing is used often in low slope residential roofs.